I remember when I was one of the members of our own created musical group to join the band contest in our Cultural Competition in connection with our annual high school day. It was just a coincidence that I happened to join the group of Junior High School amateur musical band of 6 members. I handled the percussion, the tambourine. I was supposed to use the rhythm guitar., but I was late when we had our regular practice. We performed three musical contest pieces: three popular songs such as”House of the Rising Sun” popularized by The Animals, “Sunny” by Marvin Gaye, and one instrumental number which I have forgotten the title. It was the first time in my life to be with that band. As a result, we got the second place in the said cultural contest. The world-renown bands which I consider my best choice are The Beatles, The Animals as mentioned earlier, Gary Lewis and the Playboys, The Turtles, among others. 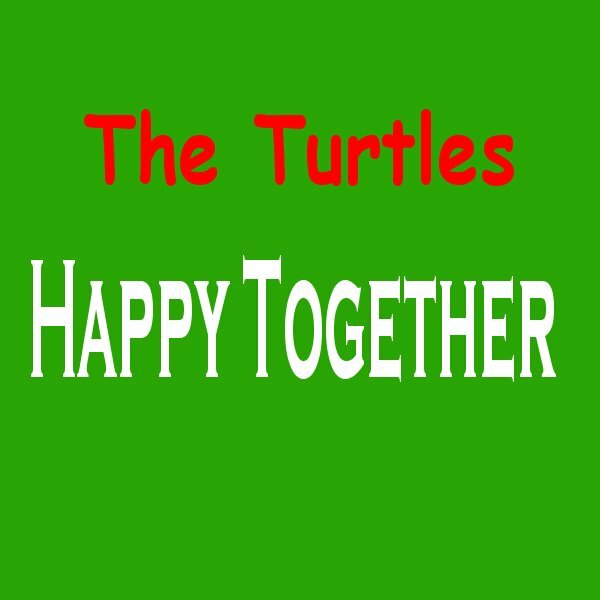 I had never expected that I would come across with the lyrics of “Happy Together“, the song popularized by The Turtles from one of the students in our high school. This young lady who also loved to sing had some compilations of popular songs in the 60s,70s. And “Happy Together” which I used to sing in song and at home was handwritten on her notebook. “Happy Together” is a love song with a powerful lyrics intended for the lovers. That girl who had that lyrics of the song turned out to be my high school sweetheart and now my wife for 44 years. 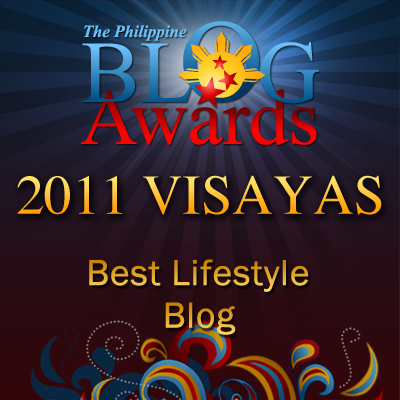 The song didn’t become our theme song, but it had brought something to remember by. It was January 20, 1970, if I remember it right that I sang that song as my contest piece in a singing contest in the public plaza of our place. What a powerful lyrics, I should say that had greatly molded my life on how I should be living with my wife today. By the way, I won the first place in the said amateur singing contest. Now my wife and I are happy together, living together. The happiness that we earned from living together is inexplicable. We have a contented, faithful marriage.